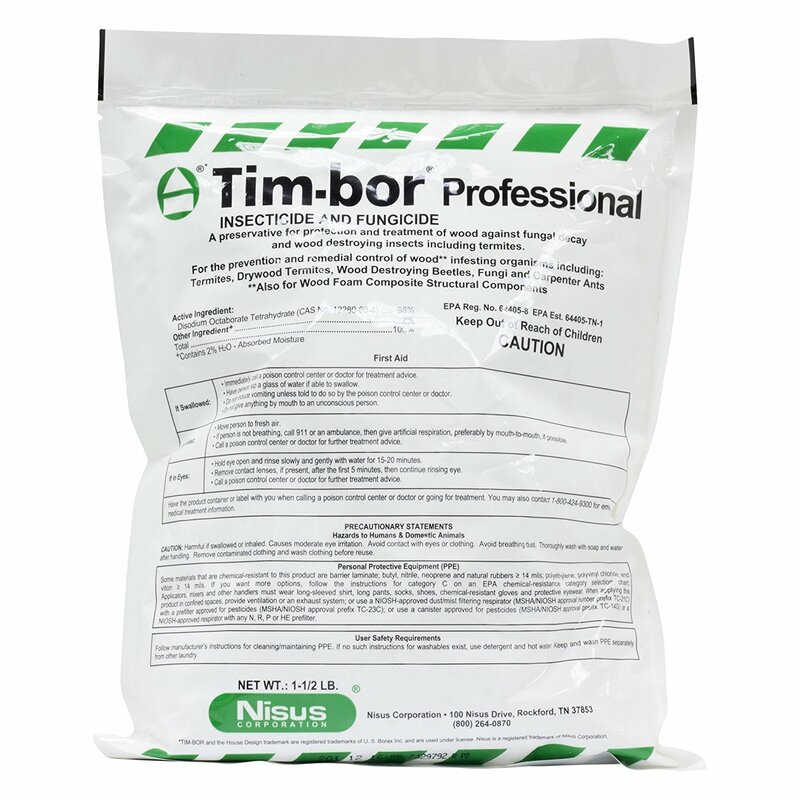 Tim-bor® Professional | Abatron, Inc.
Use this boron-based, odorless, wood preservative powder for long-lasting protections against termites, insects, and wood decaying organisms on cry, accessible wood. 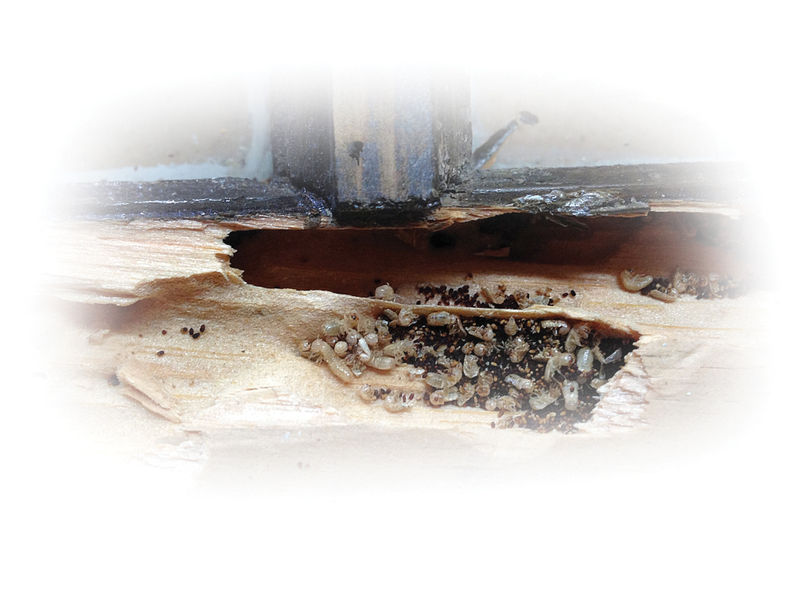 Apply to wood and wood-based products in spaces such as attics, basements, crawl space structures, and dry exterior wood such as decks for immediate and residual pest control. Dust around nesting sites or create a solution to spray, brush, or pressure inject onto affected areas. Coverage: Approximately 200 sq. ft. per pound of Timbor, in solution. Q Is this product effective against dry rot? You can order it directly from us and we ship via UPS Ground. As far as we know, it's not available at any of the dealers that carry our wood restoration products. 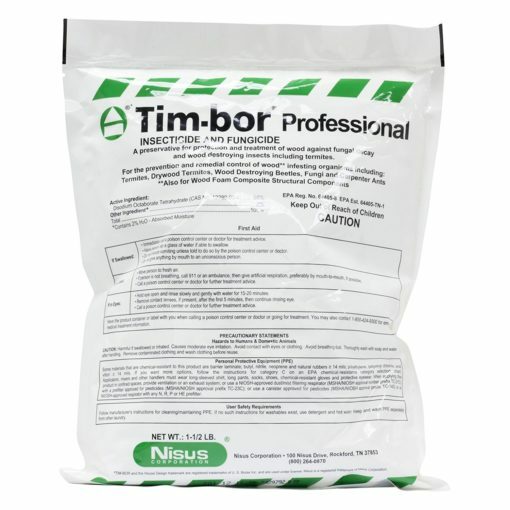 Q Can I use Tim-bor on exterior rotted beam areas followed by Liquid Wood and WoodEpox? Yes. Make sure the wood is dried back out prior to applying LiquidWood and WoodEpox. Q Will mixing this product with ethylene glycol increase efficacy and if so, how much? A We do not recommend changing the product in any way.